Ever since his childhood, Daniel Herrmann knows of the endless wide of this world, the shimmering of the ocean beneath the plane’s wings and the view from a perspective that has always been connected to something timeless, eternal and elevated. Growing up above the clouds as a flight captain’s and a stewardess’ son, he spent a large part of his life travelling and collecting impressions which he should give expression to on different levels during the following years. Looking back it seems like his musical career was destined to be. His grandfather was an organ builder. Hardly a single room where not one of these instruments stood, on which he was already strumming ardently in his younger years. Phases in Punk, Heavy and Krautrock Bands followed and consequently the first synthesizers. 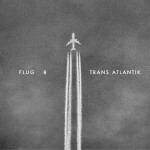 A project in art school, a combination of old Super 8 recordings from his parents and his own material, gave birth to his artist name Flug 8. His second love belongs to photography. The feeling for the right moment, the intimate instant, he proved inter alia in the photo project “12×672”- a cooperation with Tobias Thomas. At the famous techno club Robert Johnson not only the photography ban was cancelled for him, he even met Acid Pauli after a long evening studio session. “A little nightcap” was followed by the first 12” “Taunus” in 2008 and the barely apprehended album “Lösch dein Profil” in 2009, both on Acid Pauli’s Smaul imprint. Another highlight surely was the year on tour together with the Red Hot Chili Peppers whose first live LP he configured with his photo shots. These are only a few of the cornerstones Herrmann chiselled his initials in. And now, his debut on Disko B records: “Trans Atlantik” is way more than a collection of tracks, it is the pure essence of all these images, impressions and emotions Daniel Herrmann gathered during the sometimes endless and lonely hours of travelling. “Zeitraffer”, “Trans Atlantik” and “Android” are reminiscent to important electronic labels like Sky or Brain and stand in tradition of great artists like Klaus Schulze or Kraftwerk, without remaining in the past, but looking straight forward into the future. One highlight is the cooperation with N.U. Unruh, who not only hammered the fitting sounds in for the Einstürzende Neubauten but also for “Musik aus Metall”. As a result from the collaboration with the Danish Artist Kristina Kristoffersen aka Mono Girl we receive the fragile electro pop beauty “Watch Me Grow” and the Gothic Hymn “On A Spear”. Of course, his signature sound in shape of krauty-housy techno is not to be missed- the dancefloor is shaking under the influence of “Konsumprodukt” and “Zukunft”. 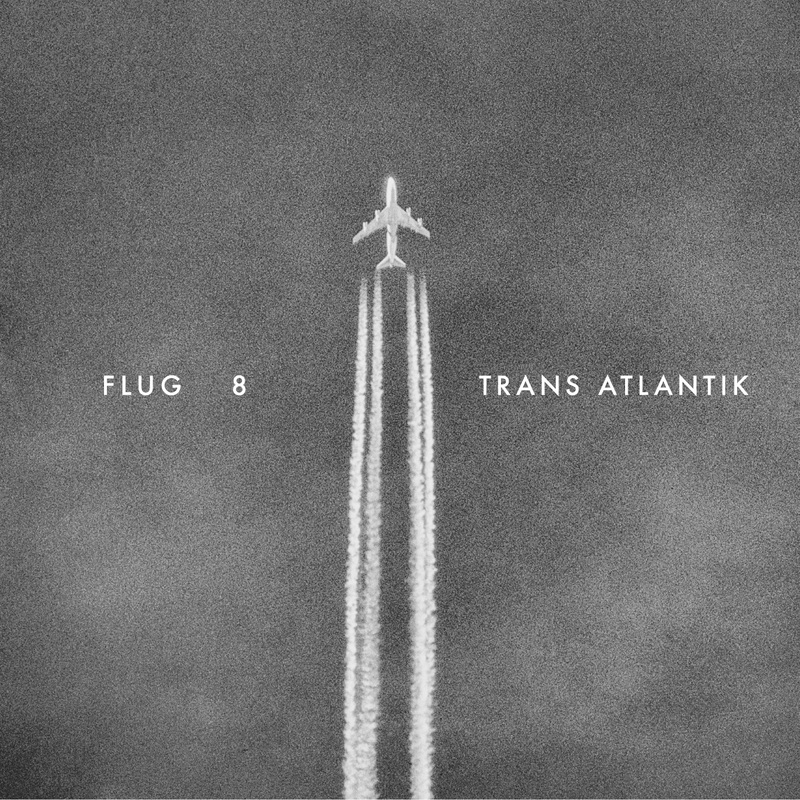 If there is a constant in the Disko B Universe, then it is broadening the label family with unique artists, and we are more than proud to get aboard of Flug 8 in order to start on a trip into the unknown together with him. Sky’s the limit!